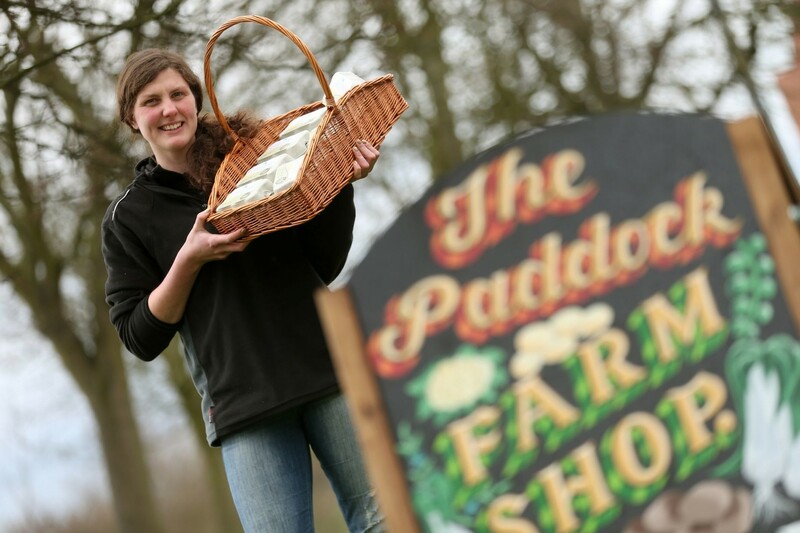 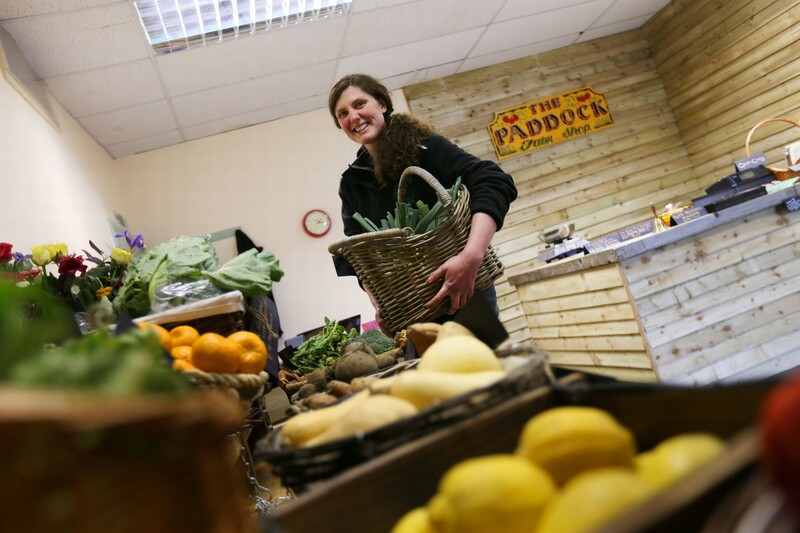 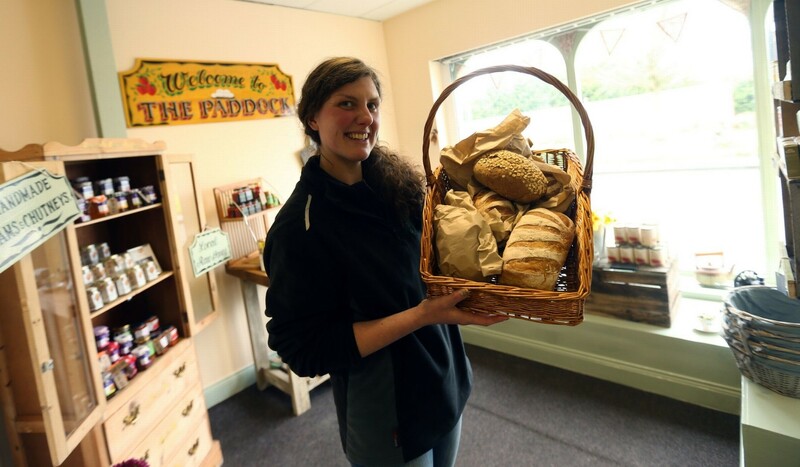 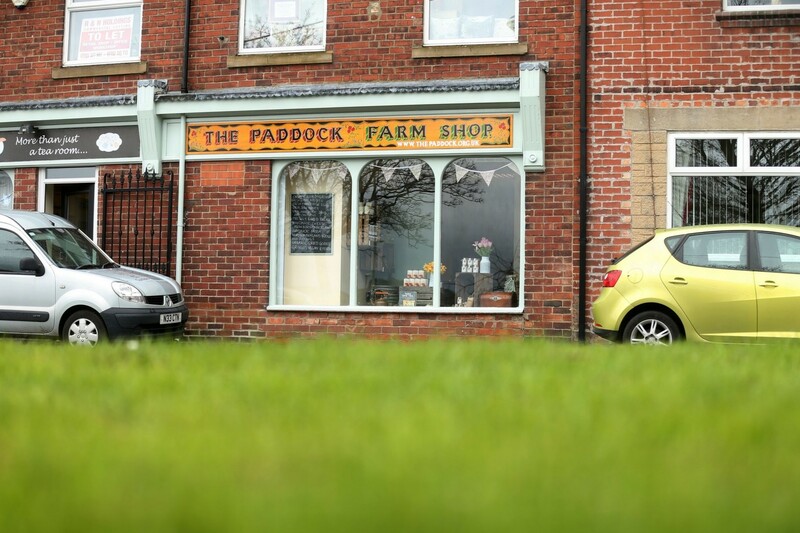 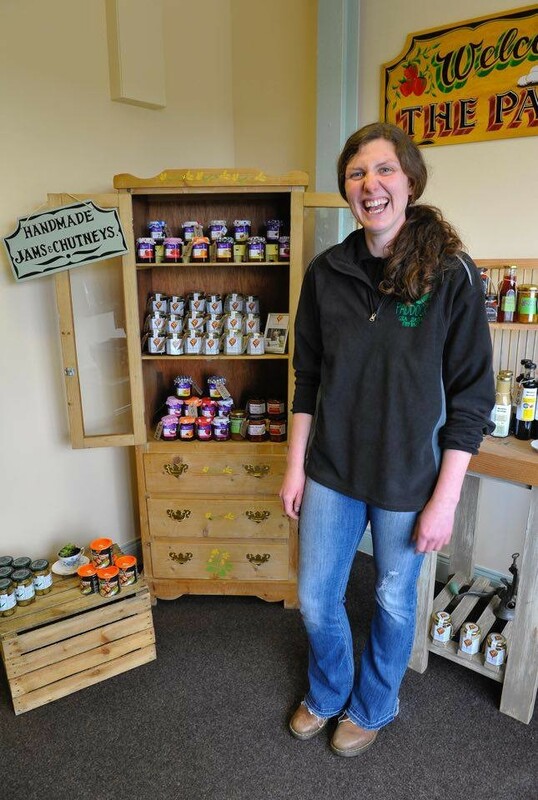 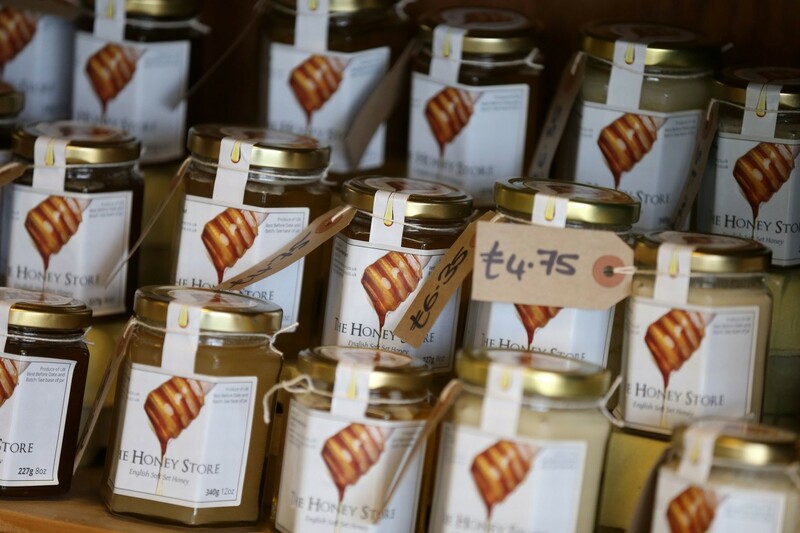 The Paddock Farm Shop opened on 6th April 2016, stocking a fantastic range of local produce and organic wholefoods and has since become somewhat of a community hub within our village. 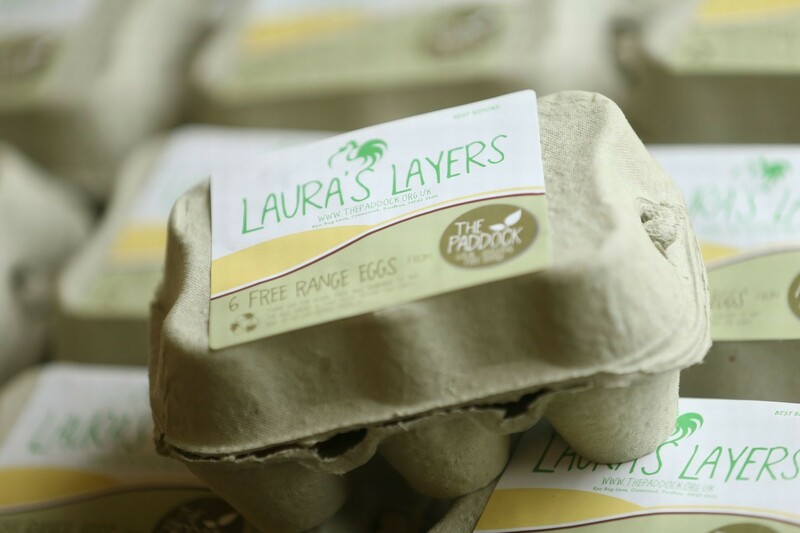 We were the first in the area to be considered "Zero Waste" - focusing on minimal packaging, eco friendly ethics and little to no plastic packaging. 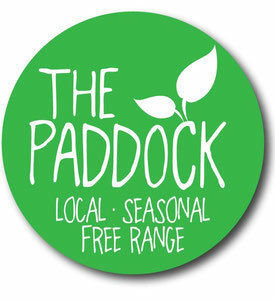 Located at 7-9 Ramsay Street, High Spen, Tyne and Wear, NE39 2EL, only 5 minutes from The Paddock itself, The Paddock Farm Shop offers you a great selection of eco friendly, organic, locally sourced produce from around the region, some of which is produced at our smallholding, while the rest is sourced from trusted local suppliers. 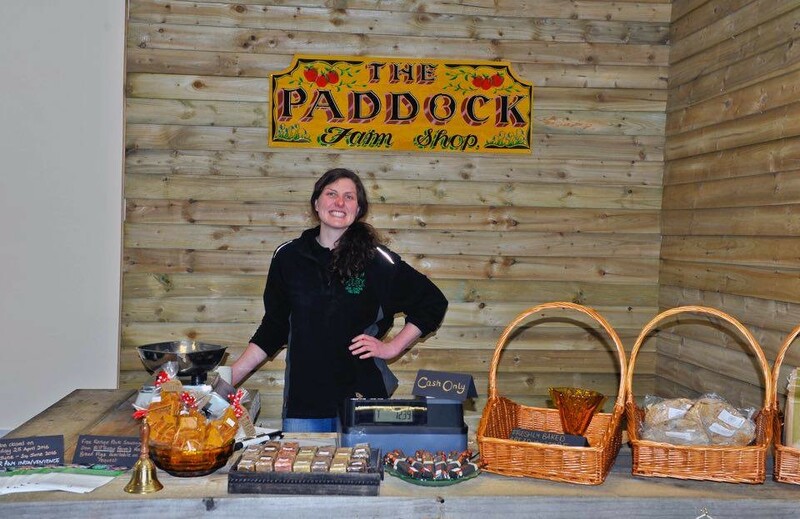 The Paddock Farm Shop is located in the village in which I grew up, in the very same building my granda used for his business Frances Ellen Roache and The Traditional Quilt Makers. 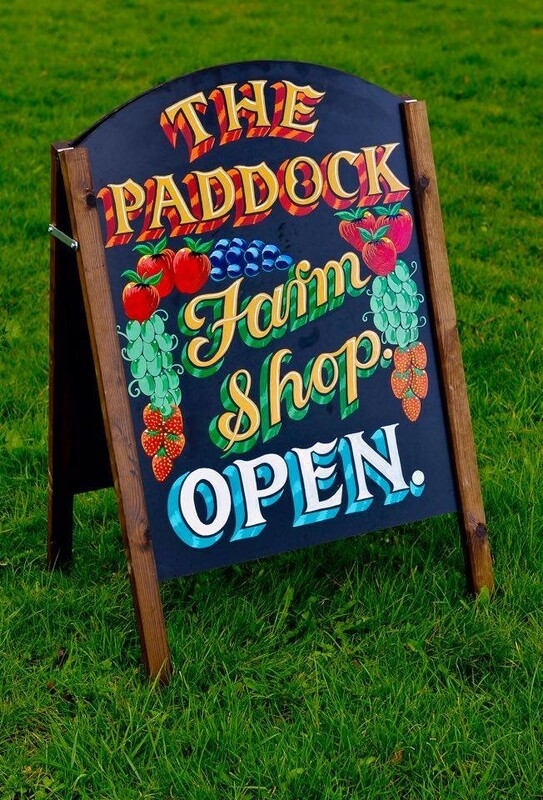 Purchased in 1983, my granda ran a successful soft furnishings business from the building, creating bespoke curtains and bedspreads for many years until the building was split up into units and rented out. 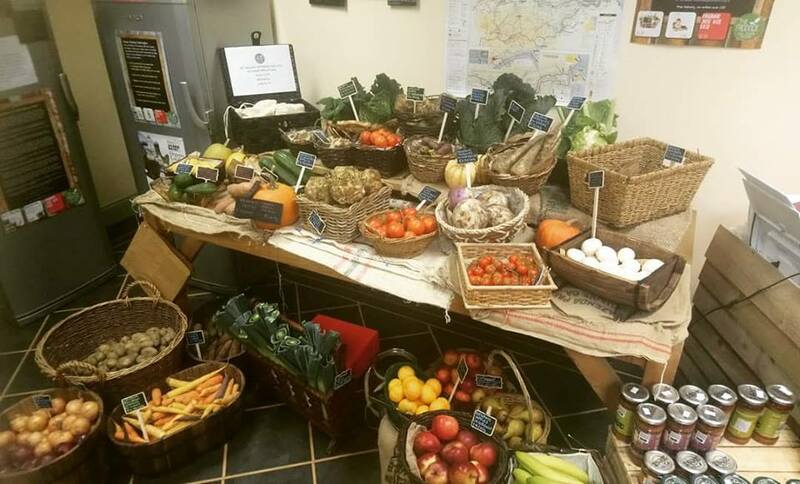 We occupy one of the units, and next door we have a lovely vintage tea rooms, VIP teas, where you can grab a home made cake and a lovely cuppa when you visit. 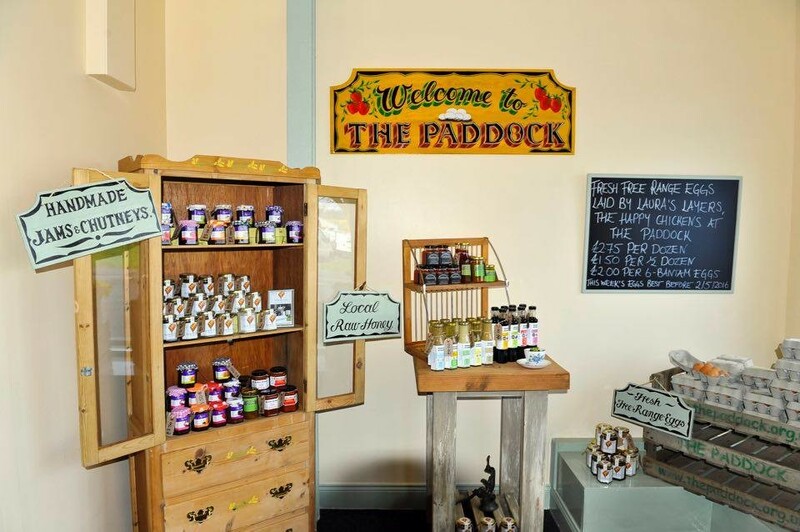 Steeped in history, the building dates back over 100 years and was originally used to build Venture buses! 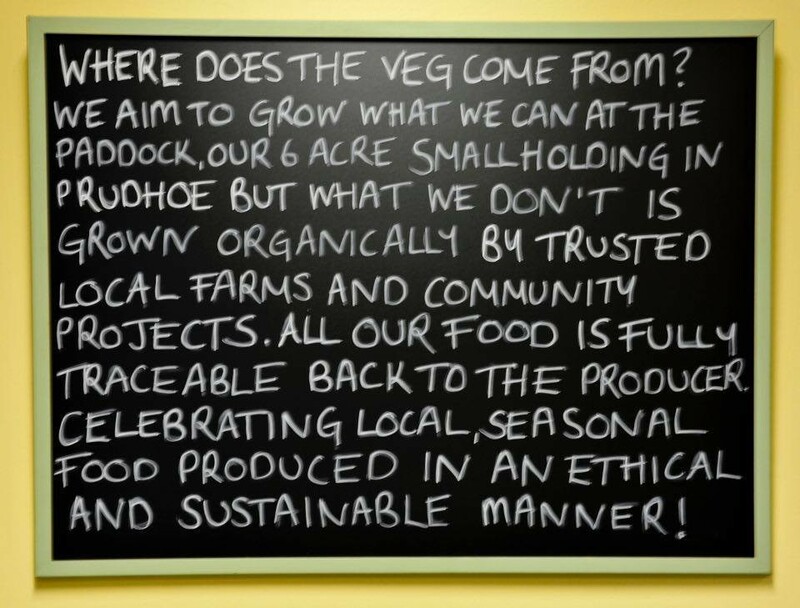 We now run an organic Farm Shop and Veg Box Delivery service from this very same building, focusing on healthy, wholefoods with minimal packaging and an eco friendly ethos alongside all of your daily, zero waste essentials. 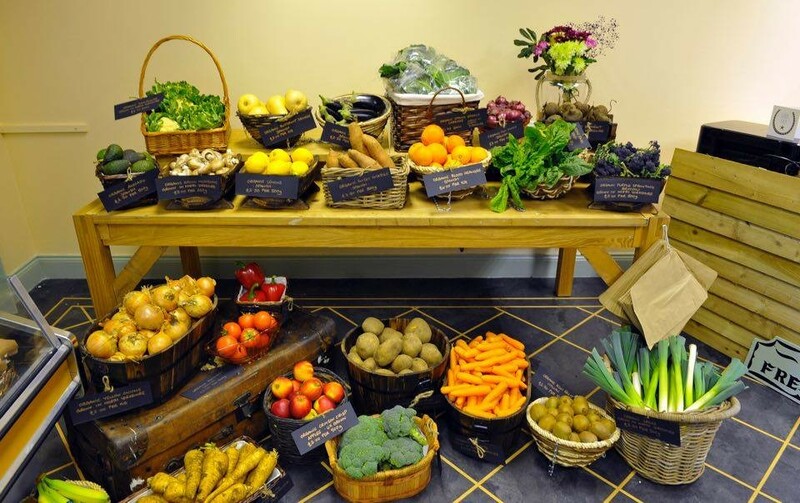 We are now also joined in the building by House of Hair Hairdressing, June Robinson Sports Massage Therapy, Brenda Hackett Aromatherapy and Style and Sew bespoke Curtain Design as well as our very own Studio space exhibiting local artists, woodwork and crafts alongside our Plastic Free Pantry.